. 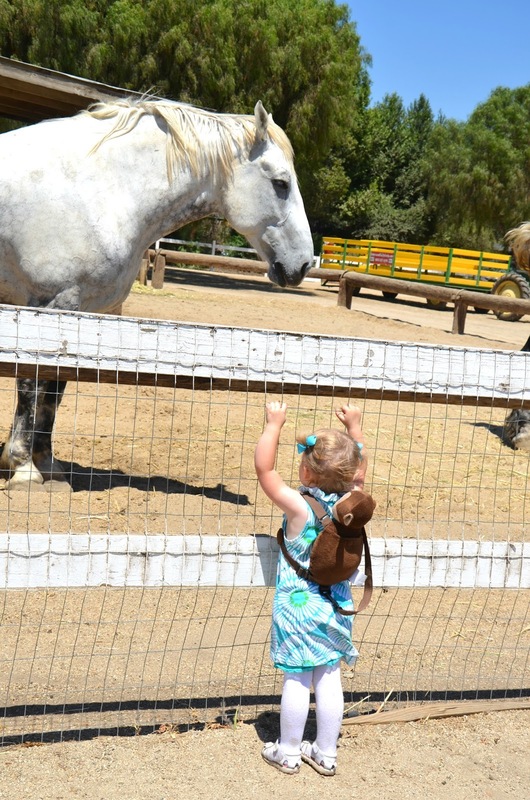 One place we love to visit is the Underwood Family Farms in Moorpark. This is a great place to take toddlers and young children, complete with a petting zoo, fruits and vegetables that you pick yourself. I’ve shared several posts about Underwood, though not by name. If you’d like to visit the farm, I would suggest checking out some of these posts to see all of the wonderful things you can do there as a family (links underneath each photo). 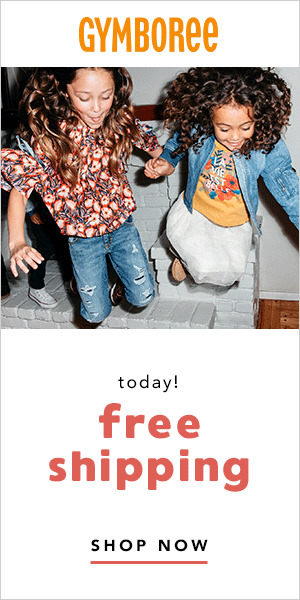 Children under two are free and ages three and up are $3 per person during the week and $6 per person on the weekends. 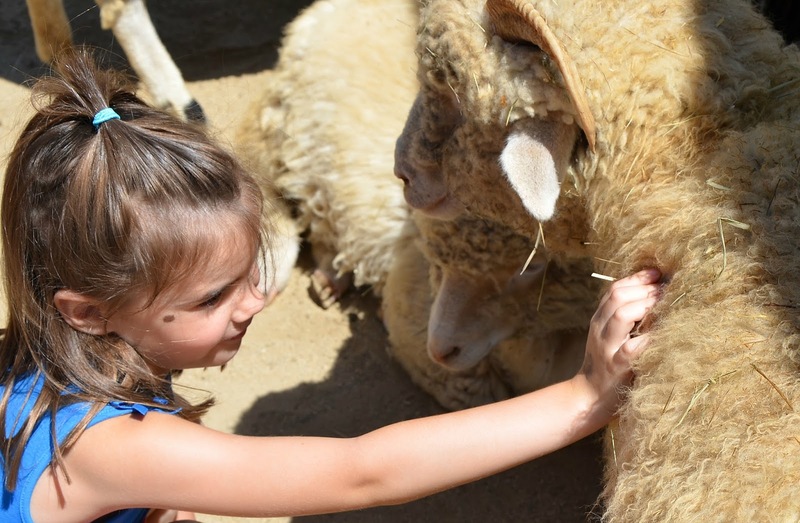 If you want to do the petting zoo or rides, tickets are an additional cost. You can pick your own produce and pay at a reduced rate or buy produce on your way out. They have a great Halloween event with pumpkins galore and a fun Spring festival complete with the Easter bunny. We had fun picking strawberries in May of 2012. 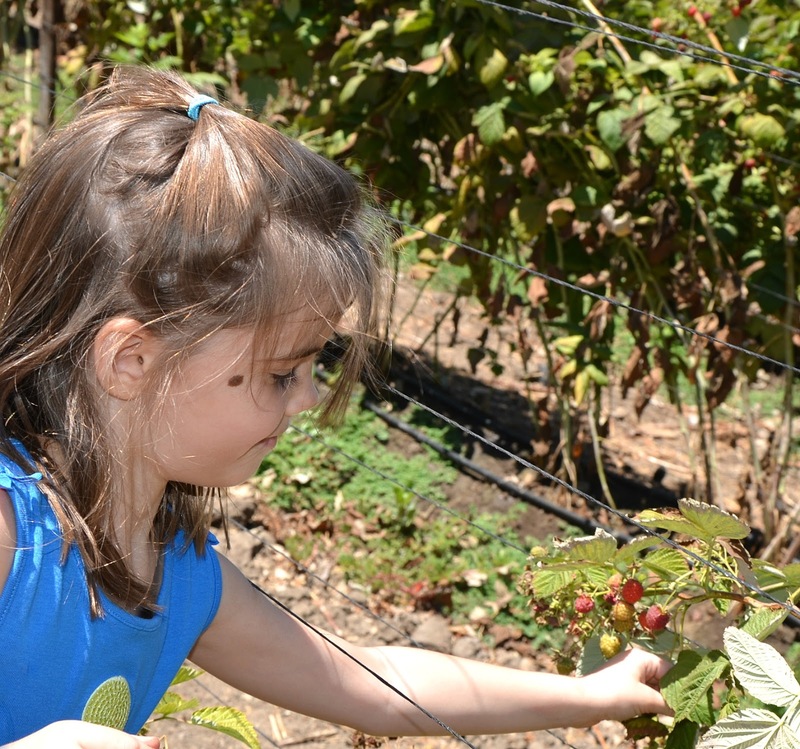 In June of 2012, we took our niece to pick squash and boysenberries. 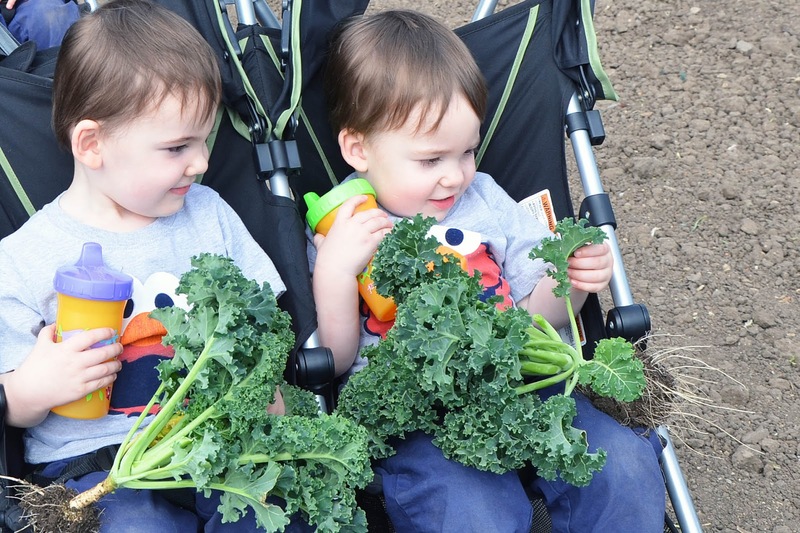 We picked Kale in March of this year and made kale chips fresh from the farm. 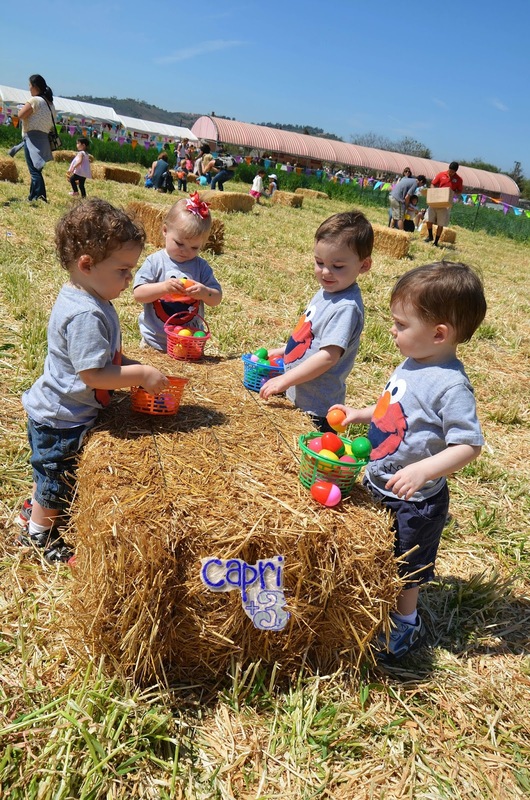 Later in March, we saw the Easter bunny and gathered eggs at Underwood Family Farms. 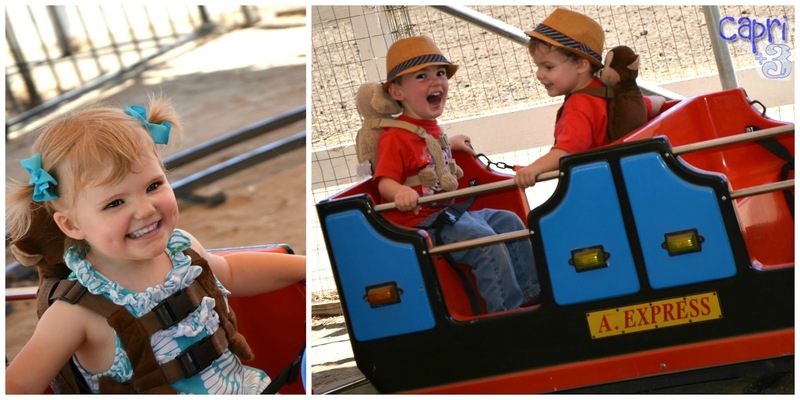 The mini train ride was a huge hit. Giggles of delight rang out louder than the train’s whistle. Our kids loved feeding the Emu (for a quarter a serving). while our niece Emma relished picking raspberries. After picking berries, they walked hand in hand down the path. 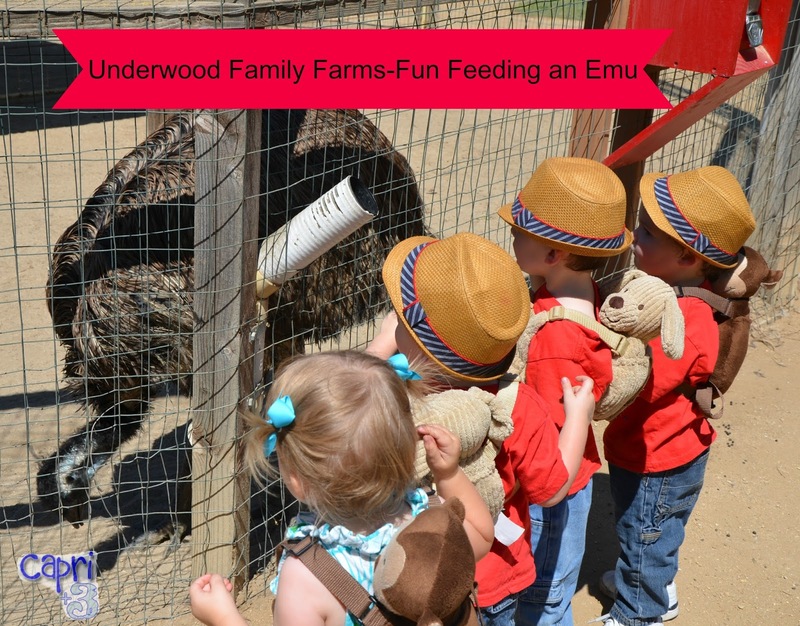 If you are visiting Southern California, I highly recommend visiting Underwood Family Farms. 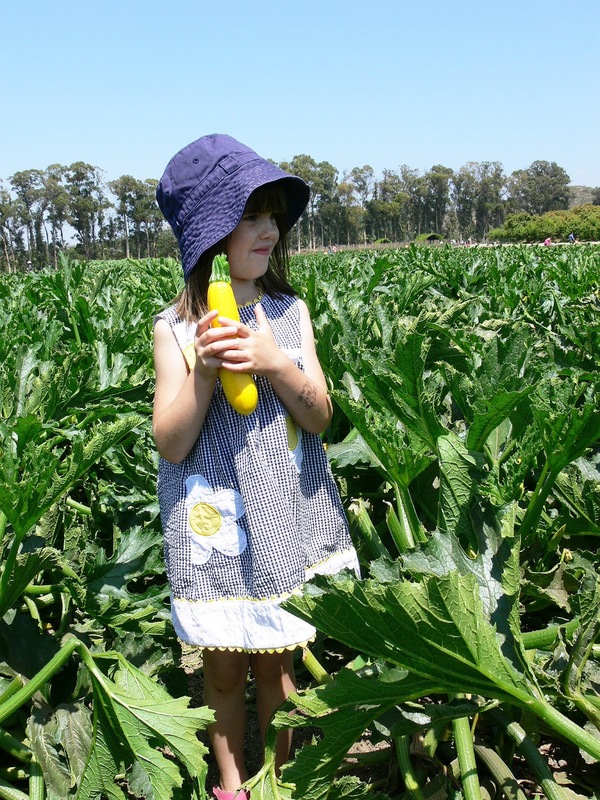 It is a wonderful way to spend time as a family and to show your children where their food comes from. Our kids enjoy the fruits of their ‘labor’ after a fun day at the farm. I think you will find it worth it. It is a lot of fun. I hope your family enjoys it. What a fun adventure and beautiful photos! 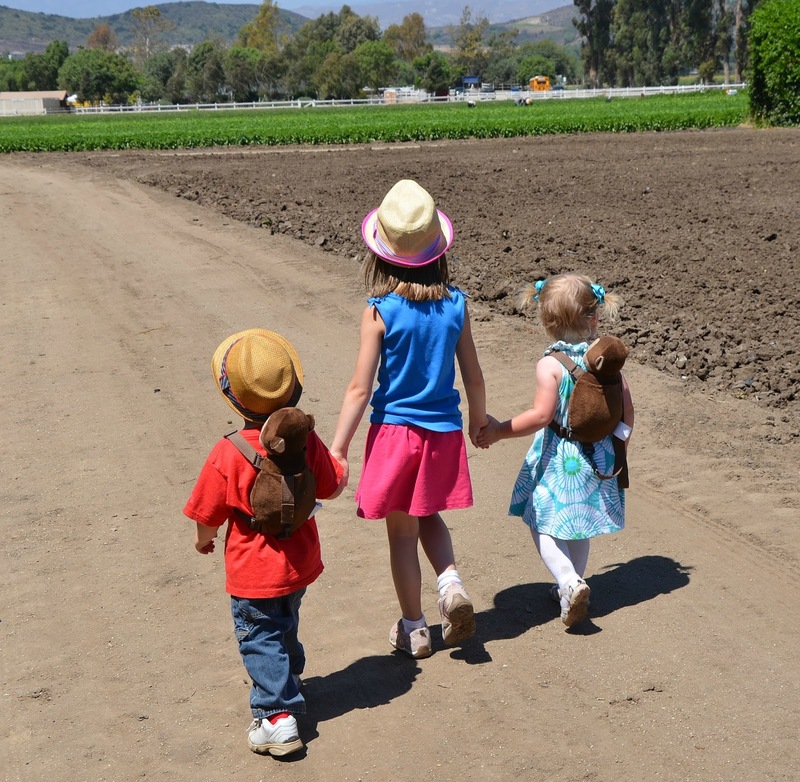 There's nothing quite like a farm day for kids. It was fun. There is something about kids and farms. They love the animals and picking their own produce. Who am I kidding? I love it too!